COLLEGE STATION, Texas (KTRK) -- Texas A&M police arrested a man after he stabbed a woman in the backside with a pitchfork, police said. 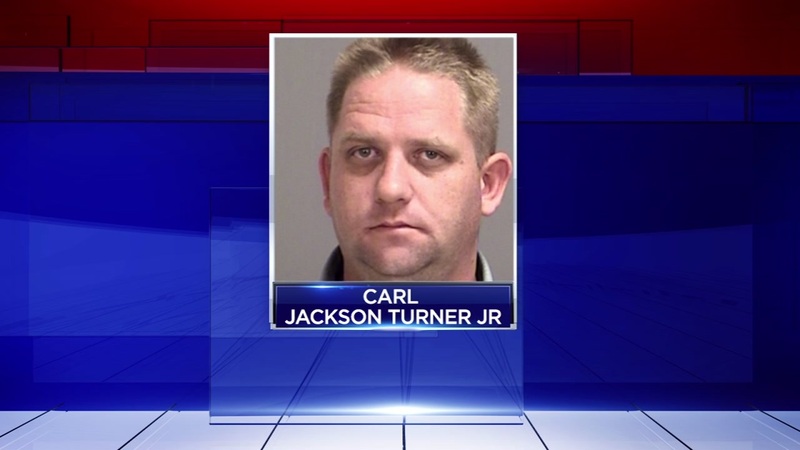 Carl Turner, Jr. was on the College Station campus gathering pitchforks on Tuesday when he got into a fight, a police report said. Turner told police he thought the woman was reaching for a pocket knife to attack him. He grabbed one of the pitchforks and stabbed her several times in her shoulder and buttocks, police said. The woman also suffered several injuries to her face and legs. Turner is charged with aggravated assault with a deadly weapon. Why the man was gathering pitchforks is still unknown.